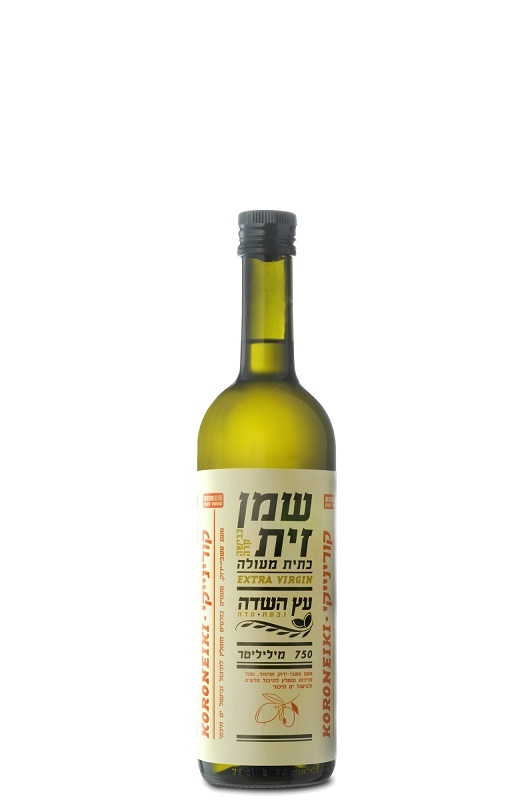 The Koroneiki olive oil is the perfect addition for your salads, from green to pasta salad. It has a gentle aroma with a scent of almonds and cut grass. 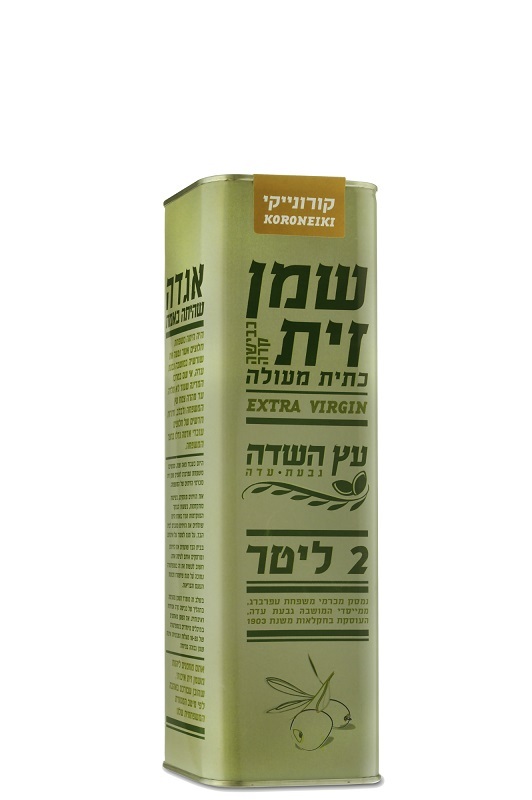 Enjoy top quality extra virgin olive oil from Israel, produced from Koroneiki olives which originate from Crete but is now produced in Israel and is considered one of Israel’s top olive oils. Extra virgin olive oil is not an easy feat as only fresh olives of excellent quality are used and no chemicals are used in the process. Out of all the oils available for consumption the olive oil is considered the most healthful. It can be paired with almost any salad and also pairs wonderfully with goat’s cheese. This makes for a lovely and different idea for a gift for your host, an excellent and elegant alternative to gift baskets or wine. I've been looking for a particular pair of sandals online with no luck, Avi asked if he could help me and he was a marvelous help. I sent him a photo and he found exactly what I was looking for! Thank you so much Avi!